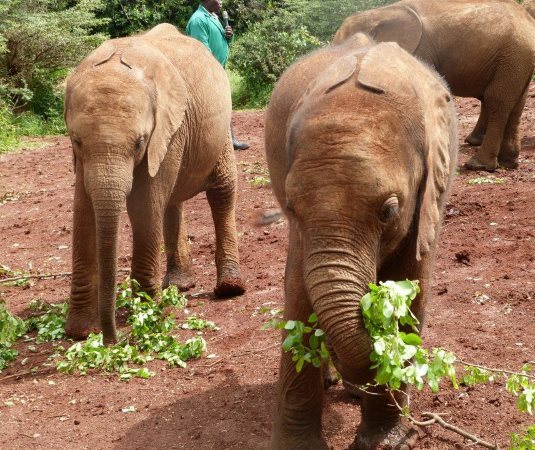 Visit Kenya for an African adventure you will never forget! 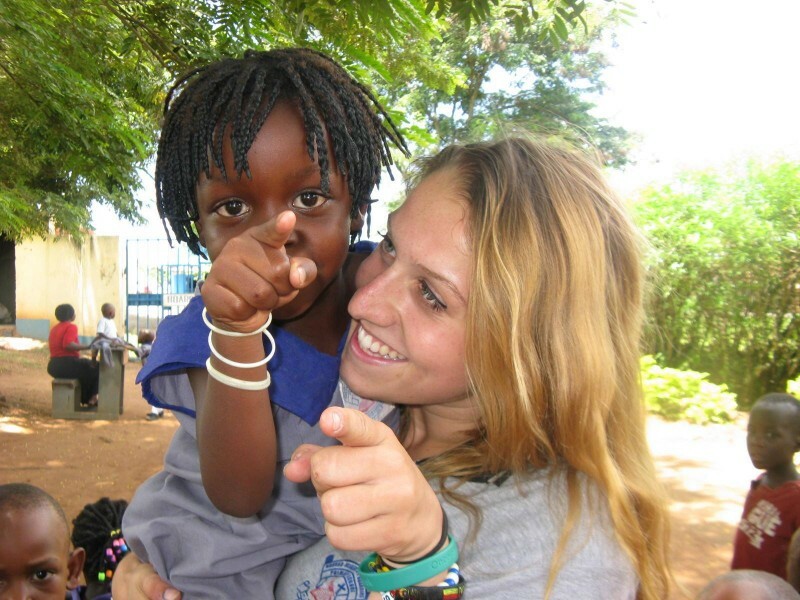 Volunteer in a local school and teach English, Sports, Art, Drama, Music, Dance or whatever you are passionate about. Live in the local community and build lasting friendships with your fellow travellers and the people you meet there. 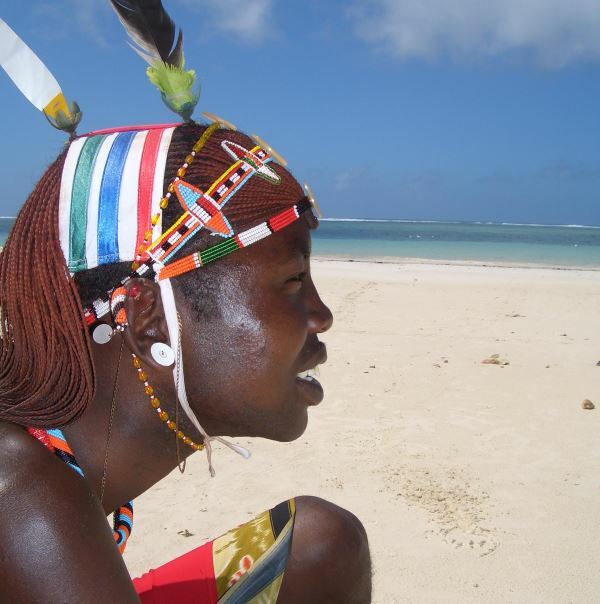 Immerse yourself in the Kenyan way of life and learn more about yourself and the world around you. Go on a wildlife safari, visit an elephant orphanage and a giraffe sanctuary, do watersports or relax on the beautiful white sandy beaches. 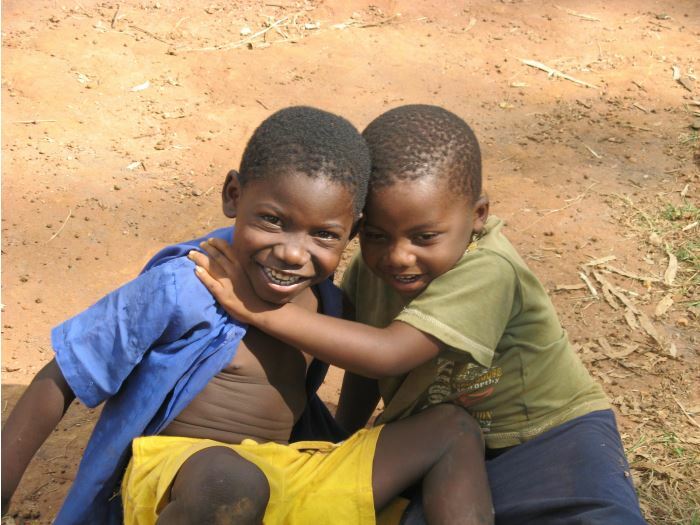 Visit Malawi and experience the warm heart of Africa. The people you meet here are amazing, the scenery is breathtaking and the opportunities for adventure are endless. Volunteer to teach English in a small village school and fully immerse yourself in the culture of Malawi, its traditions and way of life. You will make lasting friendships and add stand out work experience to your CV or Resume. Go white water rafting at the source of the Nile or bungee jump over it! Uganda is the land of adventure. 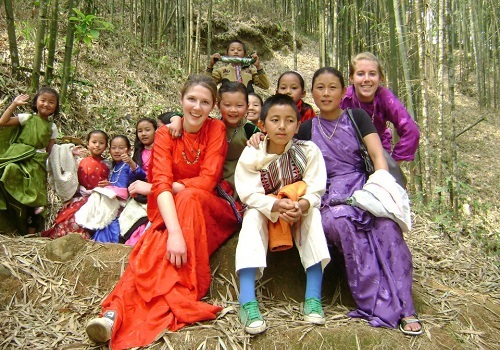 We run Gap Year programs that inspire, educate and challenge you to see the world differently. Volunteer and live in small rural communities in Uganda and change the prospects of the people you meet there by helping them to learn English, sports, music, drama or whatever you enjoy doing. 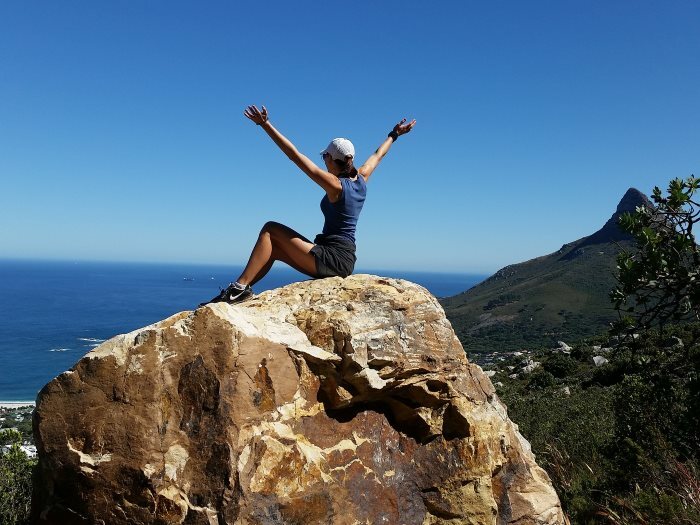 Breathtaking scenery, amazing wildlife, wonderful people – there are so many reasons to visit South Africa! You will feel instantly welcome and will build lasting friendships during your time in this beautiful country. Many of our old AV’s go back to visit the friends they made year after year. Our program allows you to experience everything that is great about South Africa whilst keeping safe with our 24/7 in-country support team. Give something back by teaching young people English, drama, sports, music, dance or whatever you love to do. Travel to the home of the Maasai tribe and see the world differently. Tanzania has so much to offer that the only challenge will be fitting it all in! Go on Safari, climb Mount Kilimanjaro or travel across Africa to explore further afield. You will live in a rural village in the mountains and be fully immersed in the traditional way of life. You will have the opportunity to make lifelong friends and inspire young minds by helping the local children with their English. Explore the sounds, smells and colours of India’s bustling cities and then immerse yourself in a very different side of this vast and incredibly varied country. The Lepcha community is like nowhere else on Earth, you will immediately feel like part of the family when you arrive at your home for the duration of your stay and you will become a celebrity amongst the local school children when you start your volunteering placement to help them with their English. 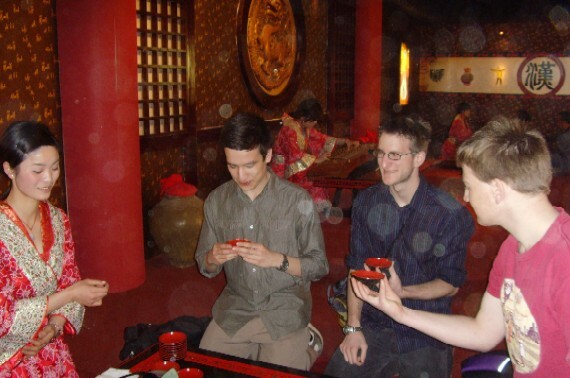 Learn Mandarin, experience the culture of China and travel – its the perfect Gap Year! China is an incredible place and arguably should be on everyones bucket list as a must see destination. With our Gap Year program you will have the opportunity to learn Mandarin which can really help your CV or Resume stand out from the crowd and is an invaluable skill in todays job market. You will have plenty of opportunity to travel too and explore this amazing country, walk the great wall, visit temples and enjoy the street food in the many markets. Not sure where you want to go or what you want to do?